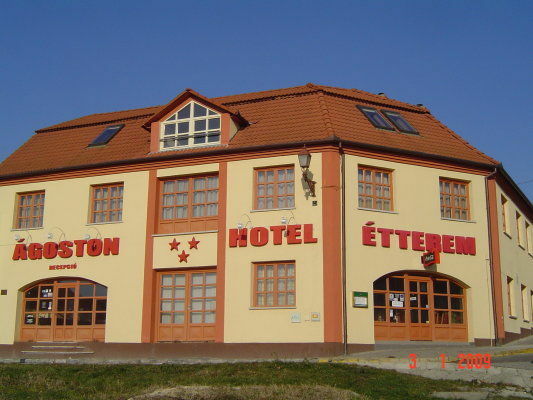 Ágoston Hotel awaits guests in the center of Pécs, at the foot of Mecsek, in a quiet, beautiful area. The historic city center (Szécsenyi square) is only a 10 minute walk along Pécs's Mediterranean-style pedestrian streets. It's an ideal place to stay for tourists and business travelers. 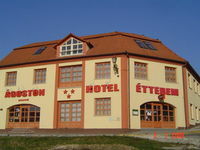 After a complete renovation in October of 2006, the 14-room hotel is open to 40 people with single, double, triple, and quadruple rooms. The spacious, well-lit, well-equipped rooms feature a bathroom, blow dryer, phone, internet, color TV (cable and movie channels), and available room service to ensure a comfortable stay. • Full board is available at 3400 HUF per person.